Calcerous fens are more common on Seeland than in other parts of Denmark due to the lime lying high in the ground. These fens are very rich in species and a number of rare plants can be found. 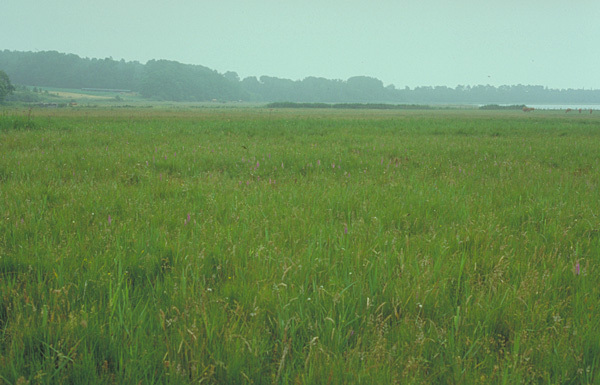 The picture shows a very large calcerous fen on Seeland.